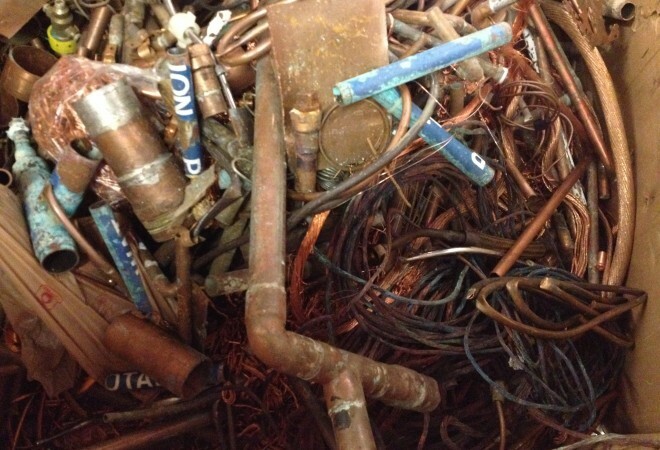 We take all sorts of metals, including both copper recycling and brass recycling. 5/05/2016 – We are currently NOT accepting TV’s. Please check back at a later date. Click here for great deals on computers, laptops and other electronics! 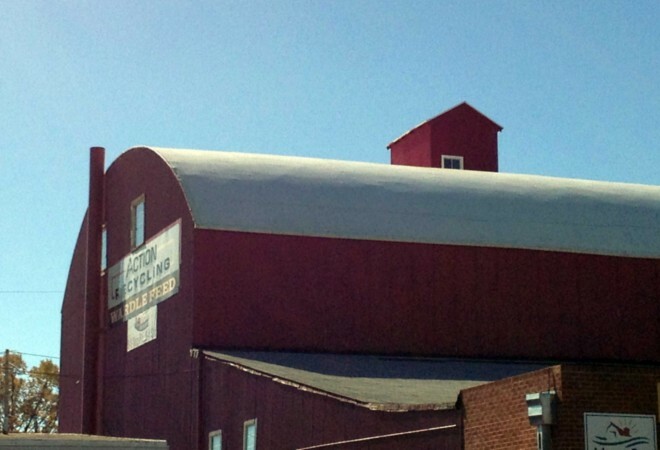 We are a Denver metro area recycling center paying competitive prices for non-ferrous metals such as copper, brass, aluminum, stainless, nickel and lead. 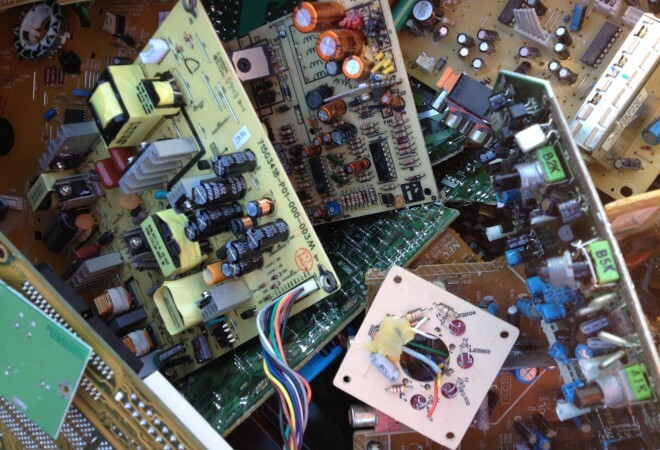 We buy other items such as circuit boards from your electronic devices and buy precious metals. Most often we offer more money than local pawn shops and other gold and silver buyers for your precious metals and coins. We also accept many electronics including computers, monitors, copiers, many other household and mobile electronic devices. 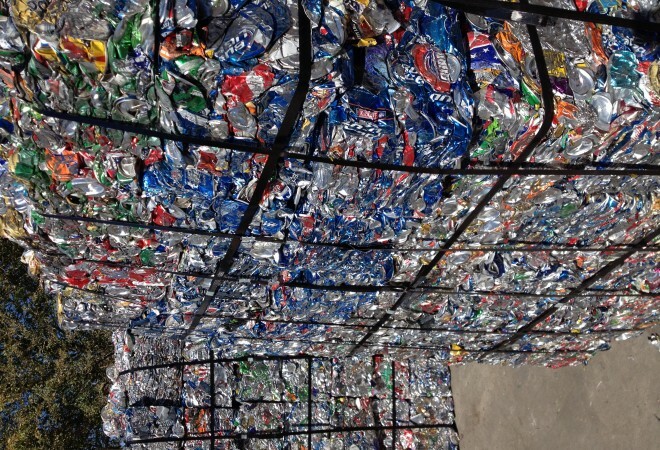 We have a onsite bin for your ferrous metals at our facility. We do not accept paper, glass or plastic. We pay out cash for non-ferrous items to most our customers with most exceptions coming to our commercial customers and customers with larger quantities of material. We will always provide fast, friendly service. We also have a state certified truck scale onsite. Please call us with any questions.